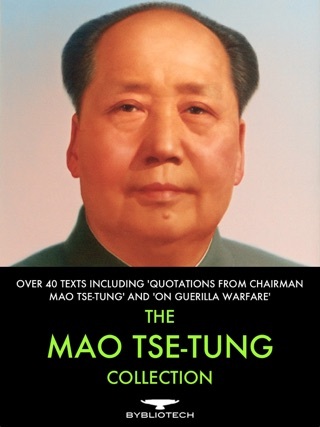 This is an incredible collection of all of Mao's great military works. 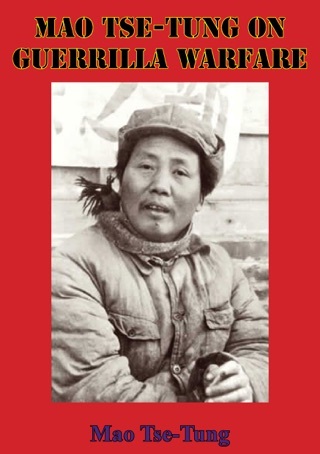 This book was originally published by the Foreign Language Press in Peking in 1967. 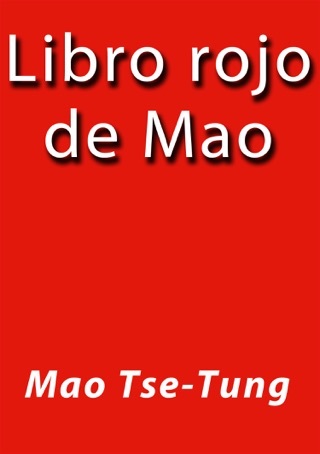 This is all of Mao's military writings from 1928 to 1949. 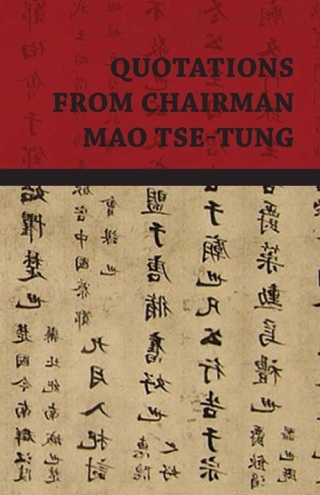 Including such important works as "On Protracted War" and "Problems of Strategy in China's Revolutionary War." 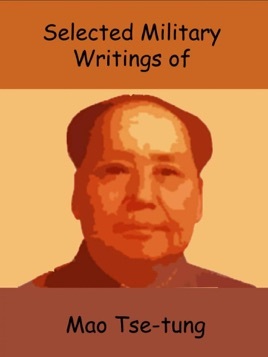 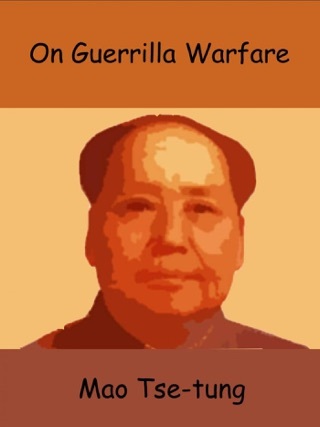 These are the source documents from which all of the military thought and quotes attributed to Mao originates. 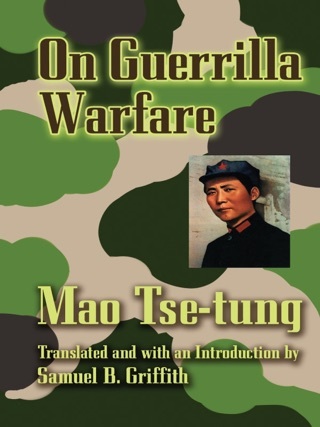 This is an absolute must read for anyone interested in military history, strategy, China, or political thought.